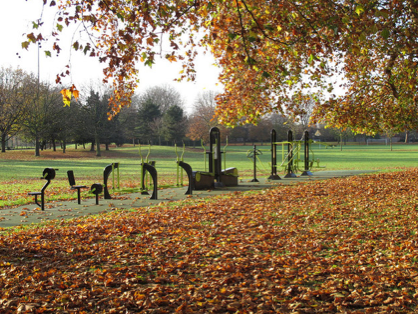 The Great Outdoors Gym – there is one near you! So you already know how important exercise is for maintaining a healthy and strong body. There are a lot of sports you can do, for a limited budget, especially here in London, i.e. running. But what if you want to build on some specific muscles? Gyms are wonderful for that, but unfortunately they normally come with a monthly fee which makes them a luxury during that period when you are studying, looking for a job, or saving up for a trip. Fortunately, there is a solution to that: The Great Outdoors Gym (TGO). 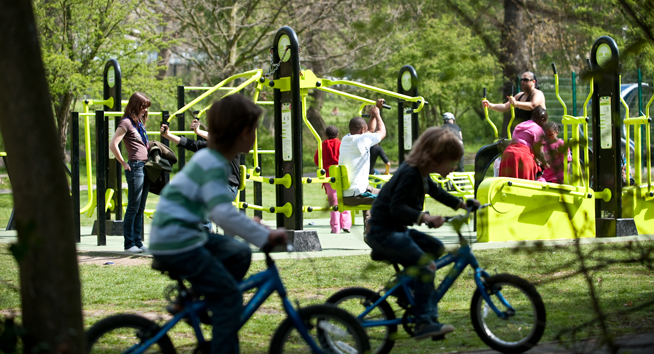 The Great Outdoors Gym Company has partnered with many of councils and organisations bringing a gym in an outdoors space near you! Equipment is free to use and it’s an ideal ending to a run. Check their page to find one near you. What can I expect to find there? Equipment varies from place to place but as an indication you would find: a chest press, an abs bench, a recumbent bike and many more! Is there a trainer? 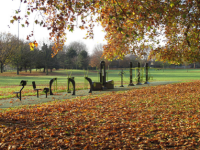 No, there is not but after you locate your nearest outdoor gym, spot the equipment you want to use and go online on TGO website. There you will find instructions on how to use it and tips to make you a pro! PS: If you absolutely need a gym for those rainy days – check The Gym. Prices vary in locations around London but it never costs more than twenty quid for a whole month and there is no annual contract, which means you are free to leave when you want. 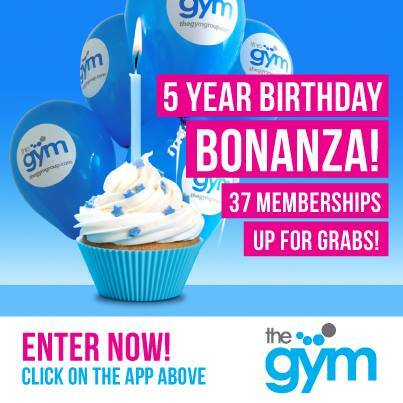 Plus if you like their Facebook page, you can find out all about their offers and occasional free passes (like the competition that they run for their 5-year-birthday). You may also want to check our article about the places in London where you can get a Free Gym Pass.